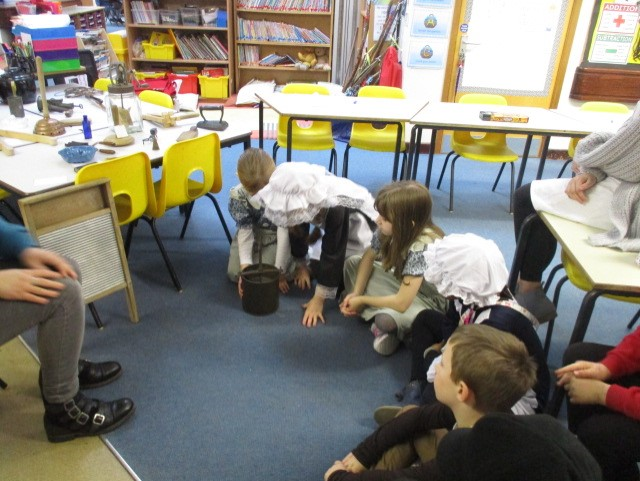 We are grateful to the Priest House Museum, Wimborne, for visiting us , and look forward to the museum re-opening after their refurbishment. 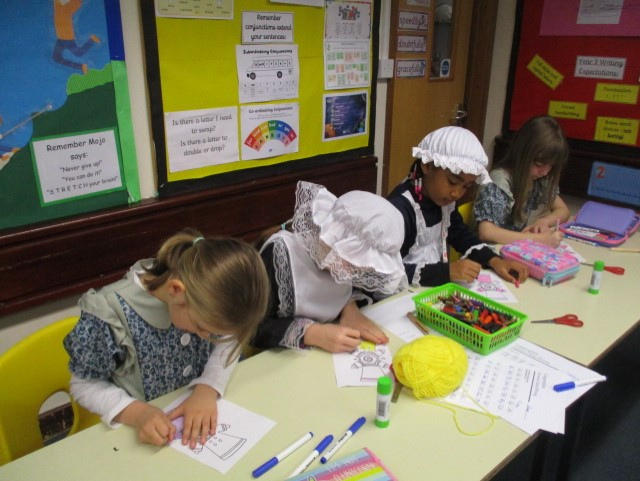 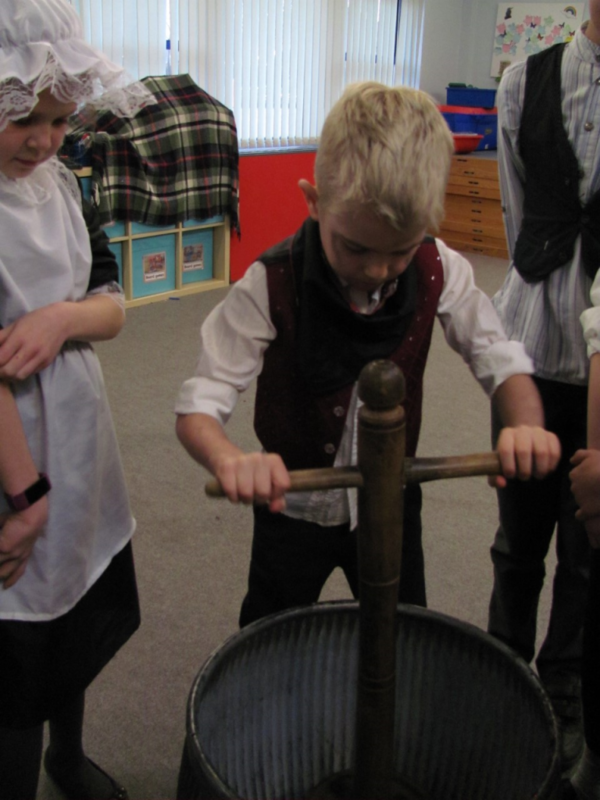 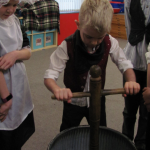 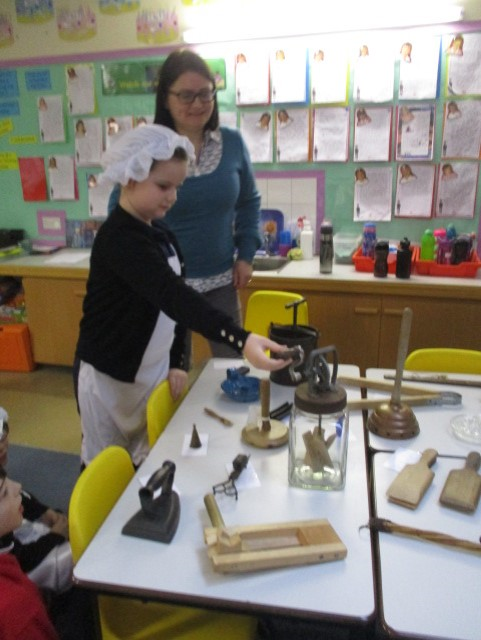 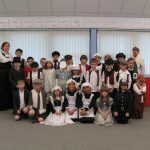 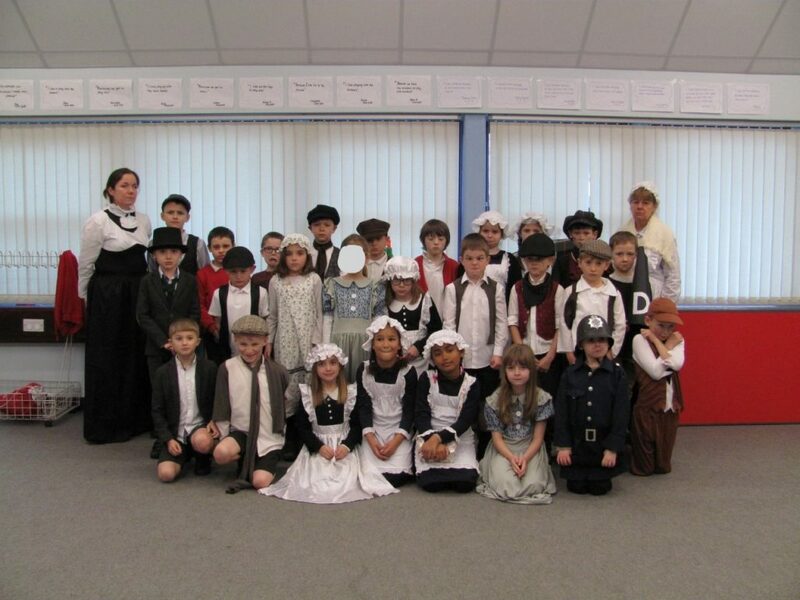 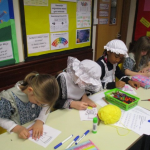 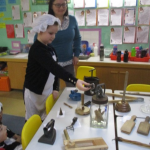 The children looked amazing in their Victorian costumes and we would like to thank all the parents and carers for their support. 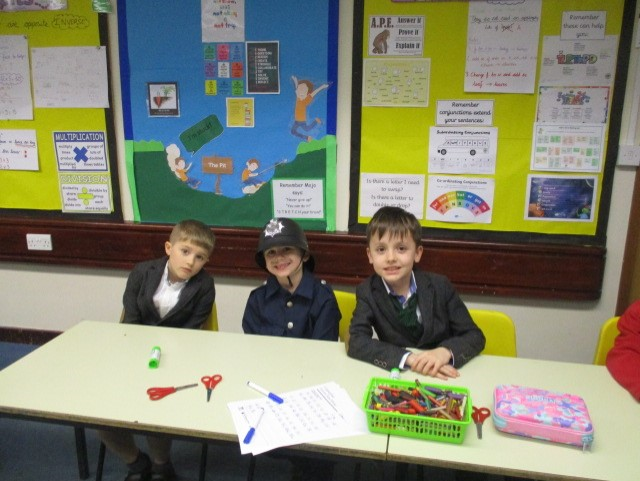 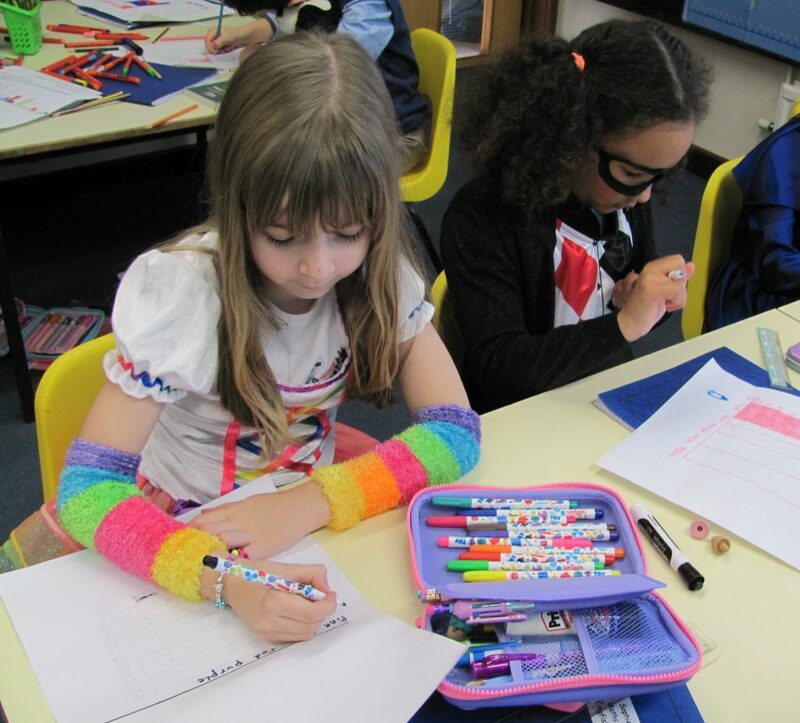 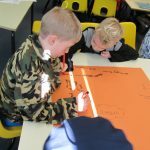 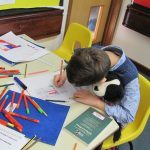 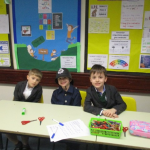 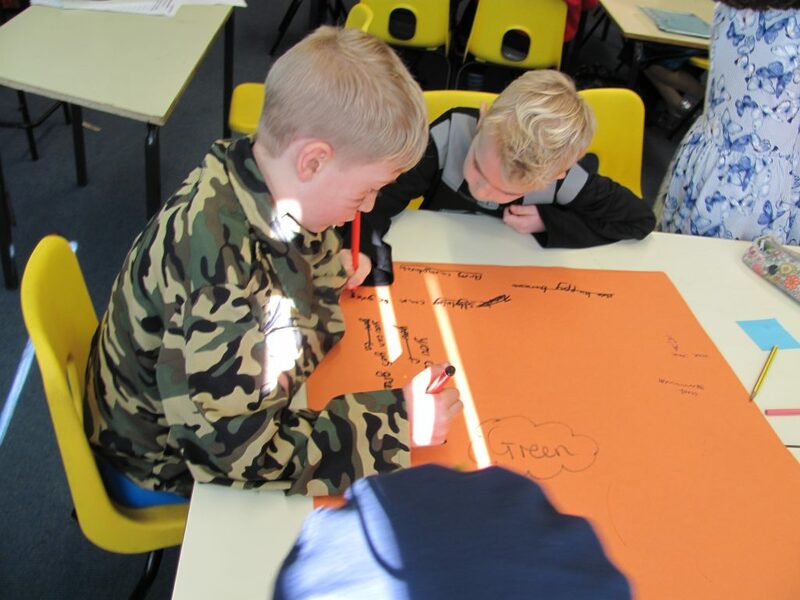 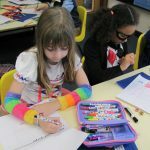 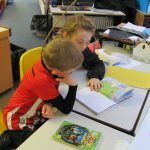 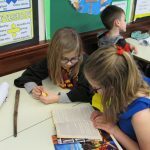 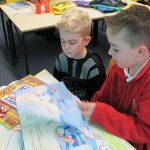 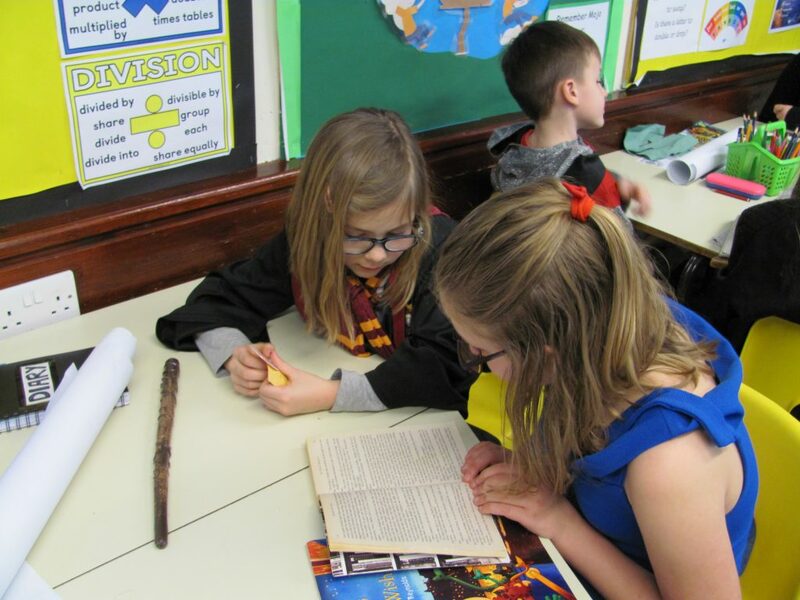 Year 3 had a great time this week exploring the text ‘The Day the Crayons Quit’ for World Book Day and throughout the week. 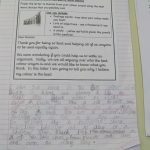 We did lots of inference work about how the crayons in the book were feeling and we thought carefully about descriptive language. 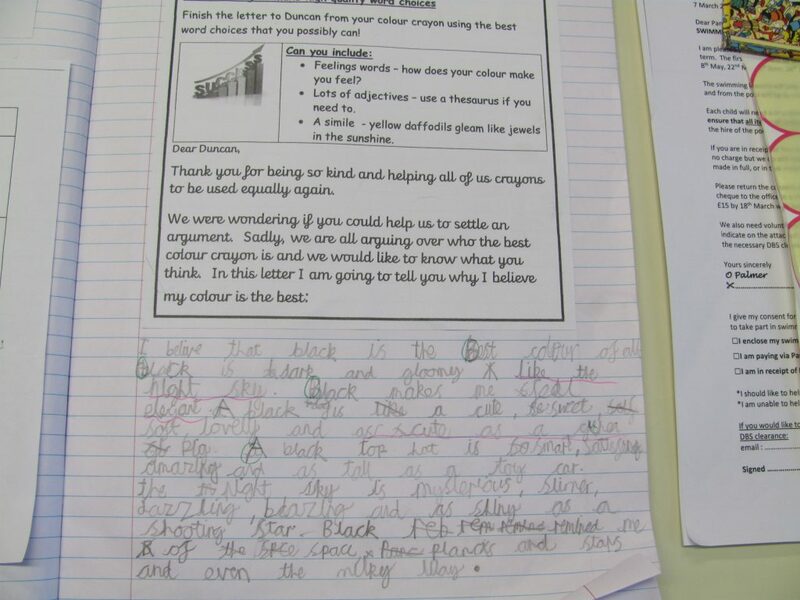 We wrote a letter to Duncan, the boy in the story, using our best expanded noun phrases and similes. 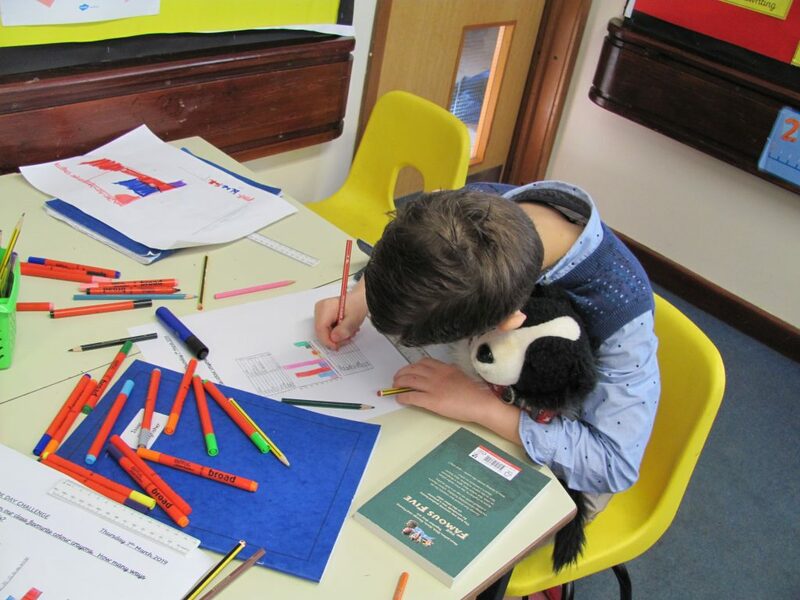 In Maths we have been continuing to look at statistics and we explored how many ways we could present our favourite colour crayon data. 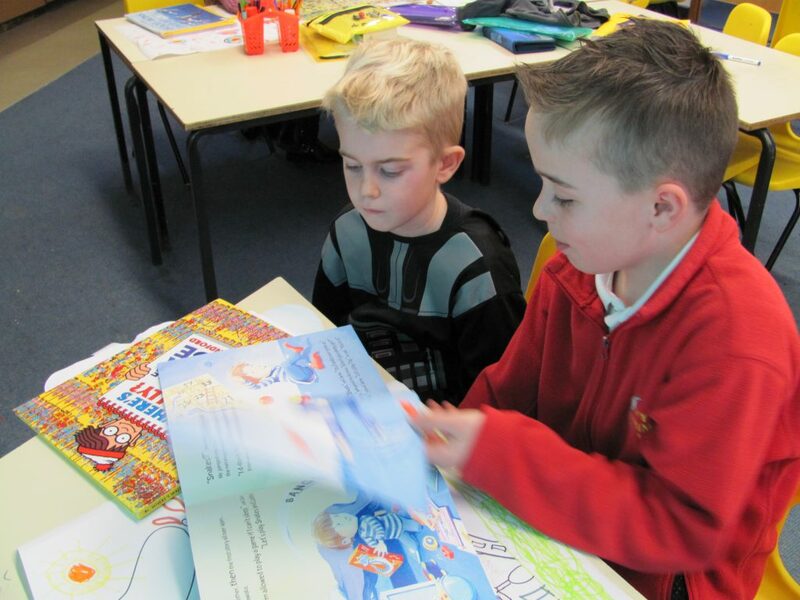 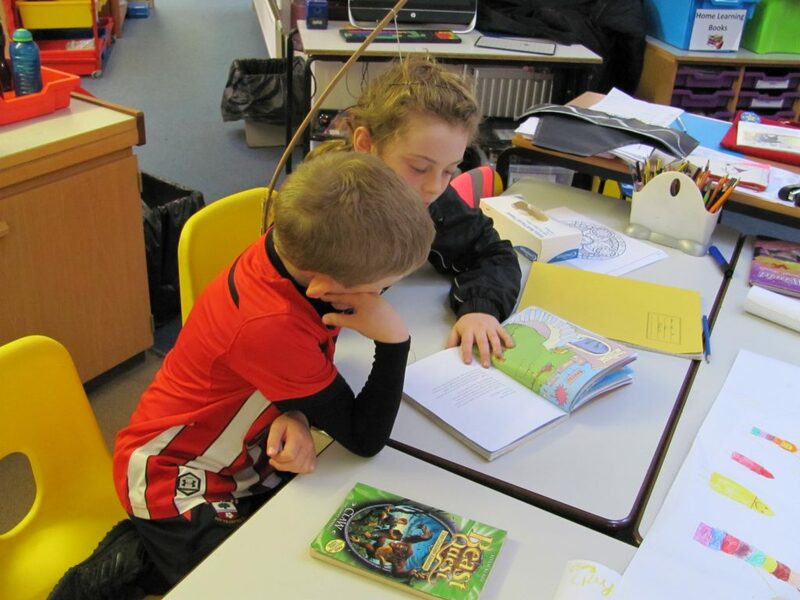 We also enjoyed a shared read with Falcon Class.